Have you noticed a shortage of car parks and biro pens in your office lately? These new hires could be to blame. With a distinguished industry background that includes over 14 years at Virgin Australia and more recently roles with Scoot Airlines and Back-Roads Touring, Basham will be based at On The Go Tour Brisbane headquarters. 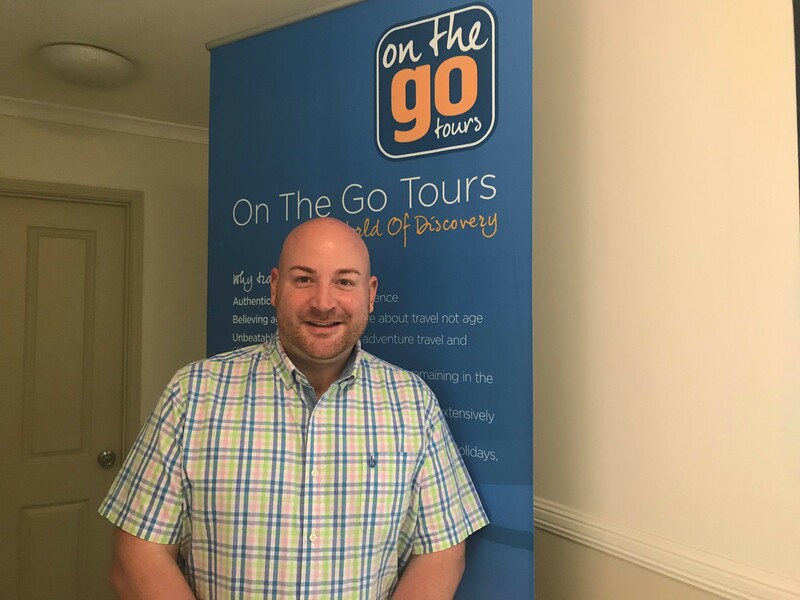 Basham commenced his new role with On The Go Tours on Thursday 1 November, 2018. 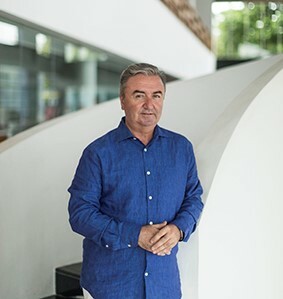 Marriott International is pleased to introduce Brendan Corcoran as General Manager of The Westin Maldives Miriandhoo Resort, representing the debut of Westin Hotels & Resorts in the Republic of Maldives. Brendan’s industry experience spans over twenty years in a variety of leadership positions. A graduate of the Galway-Mayo Institute of Technology, Ireland, Brendan embarked on his professional journey at the Hilton Sandton, Johannesburg, South Africa. From there, his passion for embracing new opportunities and experiences saw him excel in positions with some of the world’s leading hospitality brands, including Marriott International, InterContinental Hotels Group, and Per Aquum Hotels and Resorts. Travelport (NYSE:TVPT), the leading travel commerce platform, announced today appointments to senior roles within its Commercial team, led by Chief Commercial Officer Stephen Shurrock. Mr Shurrock’s senior team comprises three senior executives including Fiona Shanley, Chief Customer & Marketing Officer, and two other colleagues appointed to new roles. Head of Agency Sales: Nick Dagg joined Travelport on 29 October to take on this position. Nick joins from DXC Technology, where he led the UKIMEA go-to-market teams. He has previously worked at Hewlett-Packard Enterprise Services and IBM Global Business Services. Head of Travel Partners: Jason Clarke moves from his previous role as Head of Agency Sales to oversee a newly-created function incorporating all content relationships across our air, hospitality and car partners. Jason will also assume responsibility for Travelport’s Airline IT services business as well as its digital sales organization. Jason first joined Travelport in 2004 and has previously led sales and commercial operations in a number of regional and global functions. In addition, Damian Hickey has been appointed as Global Head of Air Partners within the Travel Partners team, reporting to Jason Clarke. Damian has global responsibility for Travelport’s air content strategy and the commercial relationship with our airline partners, having held leadership positions in the company’s APAC region since 2012. Coral Expeditions continues with preparations for fleet growth and enters a season of expansion by introducing three new sales roles to their commercial team. Lead by Commercial Director Jeff Gillies, the expanding team pre-empts the arrival of the Coral Adventurer, the company’s fourth vessel and buoyant forward bookings. With a diverse career spanning 25 years in travel, Liz Sawers has been appointed as the National Sales Manager for Australia and New Zealand. Liz joins Coral Expeditions after 7 successful years with Viking Cruises as the Director Sales, Australia and New Zealand. Based in Cairns, Liz will utilise her extensive trade network to lead the national sales and reservations team and further build on Coral Expeditions’ strong and enduring partnerships with key industry stakeholders. 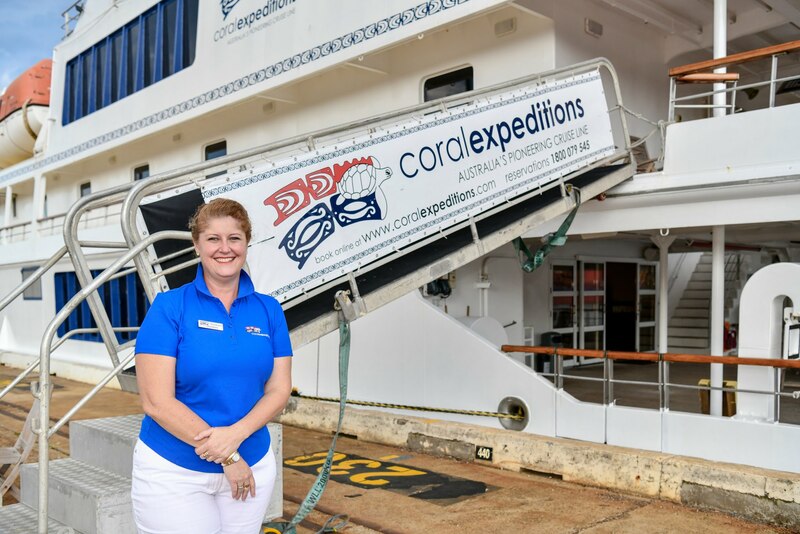 Coral Expeditions also welcomes Cathy Alexander as their new Sales Executive QLD, NT and WA. With a background in senior sales roles in the MICE and events market and tourism sector, Cathy has extensive experience in creating bespoke incentive travel programs and specialist events. After leading the Sales and Distribution team for Coral Expeditions over the past two years, Elizabeth Webb will move into the new role of International Sales Manager. Her wealth of experience and strong global network will be utilised to grow specific key international markets including the UK, Germany, North America and the Scandinavian regions. Based in Cairns, Elizabeth will build on-ground presence, distribution partnerships and consumer awareness for Coral Expeditions in these markets. AirAsia X Berhad, Asia’s leading long-haul low-cost carrier, today announced the re-designations of Co-Group CEO Datuk Kamarudin Meranun and Co-Group CEO Tan Sri Tony Fernandes as Non-Executive Directors. 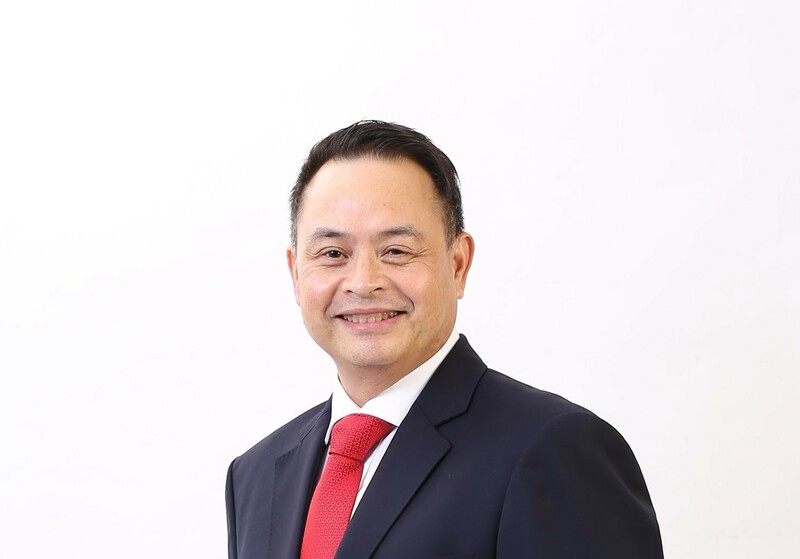 Datuk Kamarudin and Tan Sri Fernandes will both continue to oversee the strategic direction of the business and its operations as directors of AirAsia X Berhad. Check these industry folk kicking goals this week! Although, that’s not to say they’re playing any kind of sport or anything.